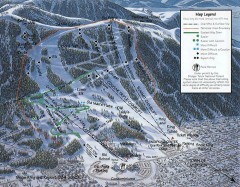 Official ski trail map of Red Lodge Mountain ski area from the 2007-2008 season. 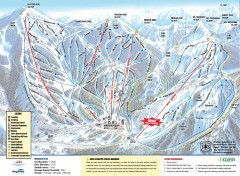 Official ski trail map of Powder Mountain ski area from the 2007-2008 season. 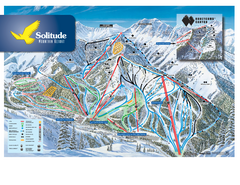 Official ski trail map of Solitude Mountain Resort ski area from the 2007-2008 season. 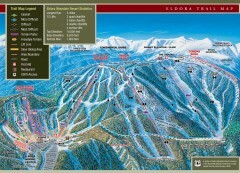 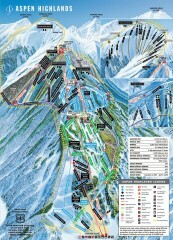 Official ski trail map of Alta ski area from the 2006-2007 season. 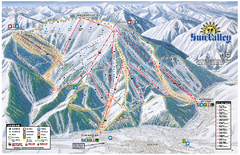 Official ski trail map of Snowbird ski area from the 2006-2007 season. 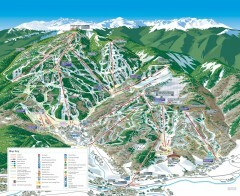 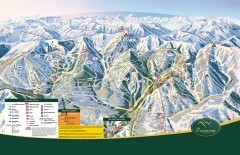 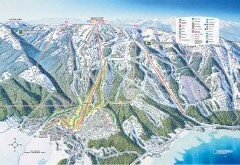 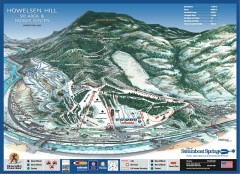 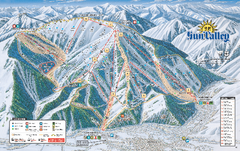 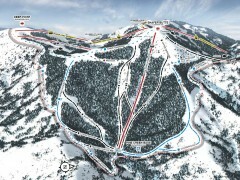 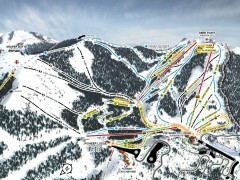 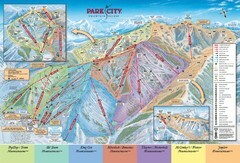 Official ski trail map of Sundance ski area from the 2007-2008 season. 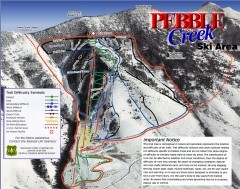 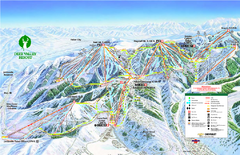 Official ski trail map of Powderhorn Resort ski area from the 2007-2008 season. 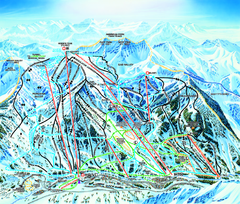 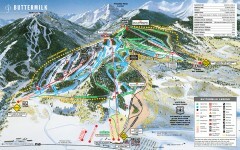 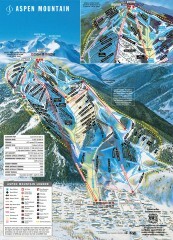 Official ski trail map of Snowmass ski area from the 2007-2008 season. 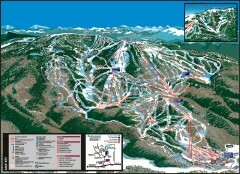 Official ski trail map of Buttermilk ski area from the 2007-2008 season.